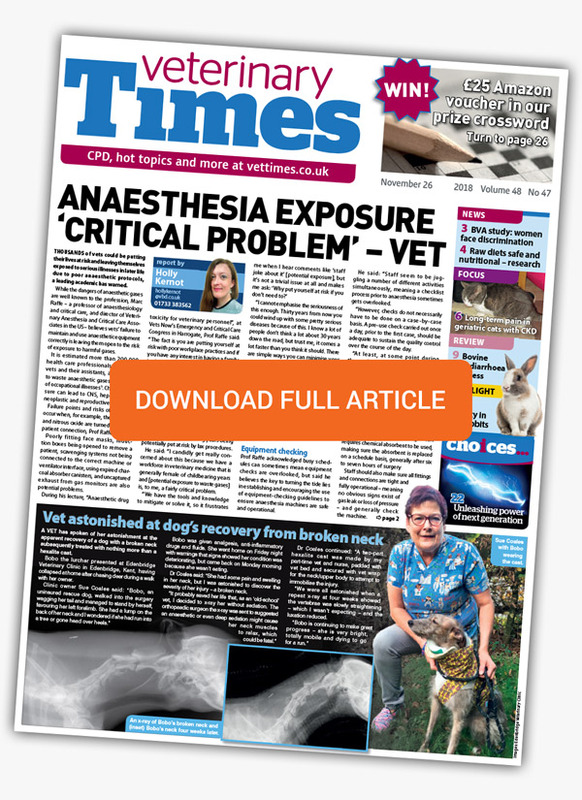 Providing Equipment and Services for Veterinary Research Anaesthesia. 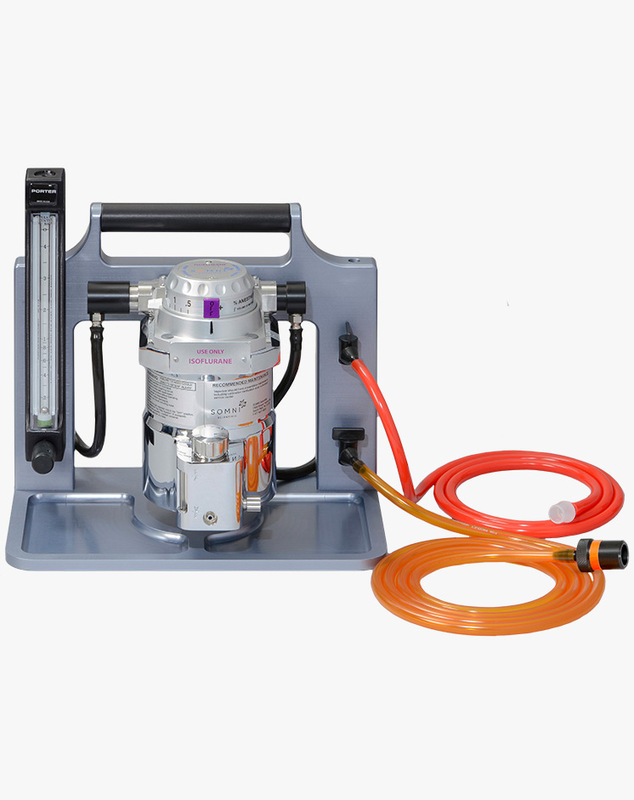 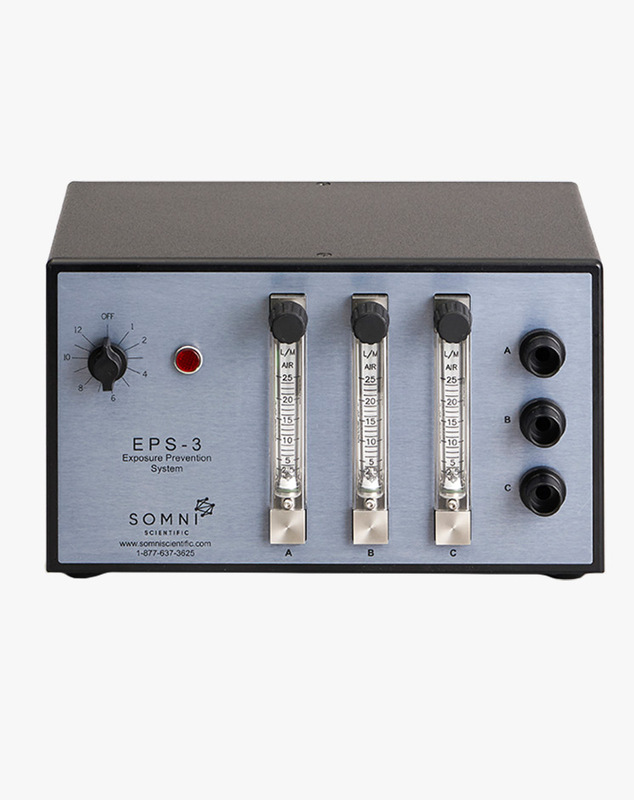 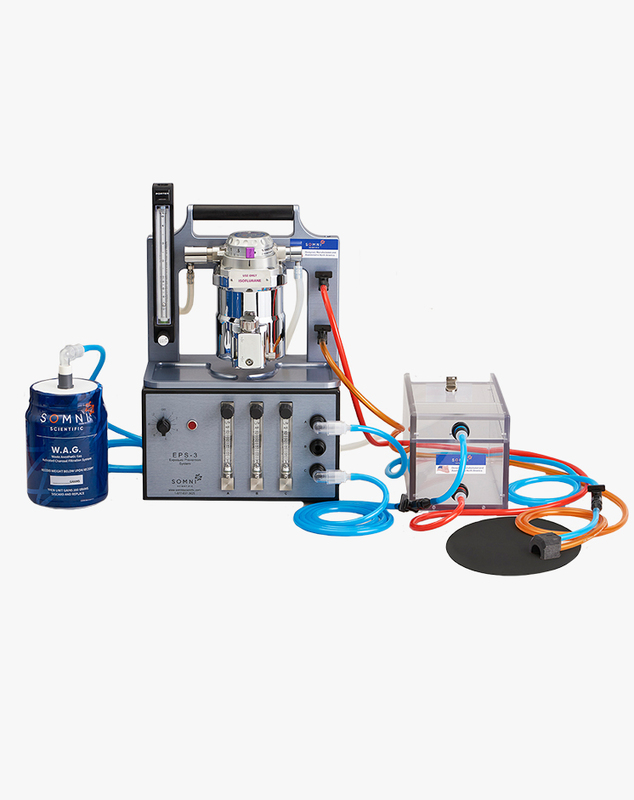 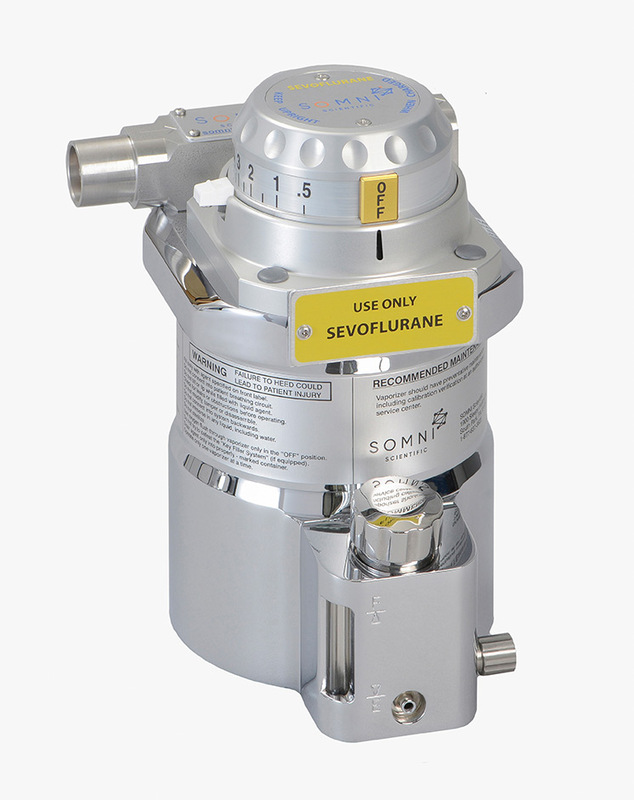 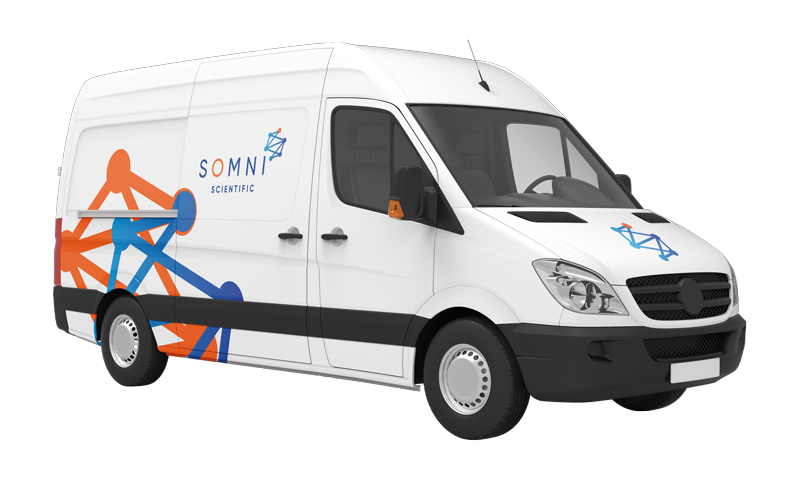 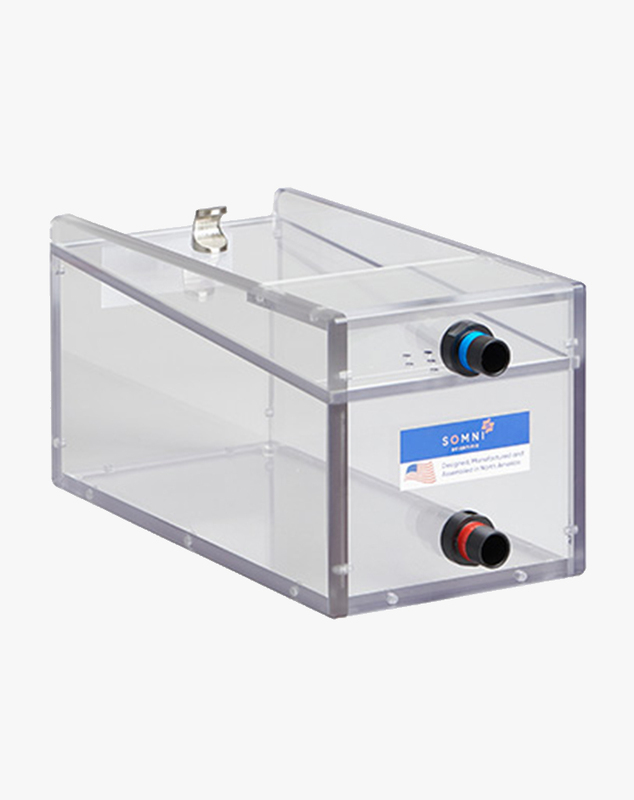 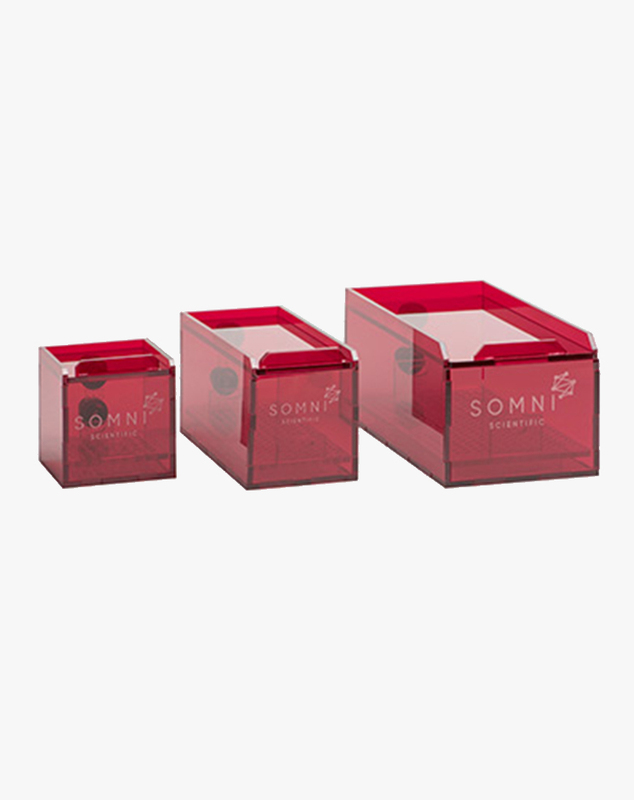 This video shows the waste anaesthetic gas exposure that occurs using a traditional passive system and how the SOMNI EPS-3 eliminates work place exposure to anesthetic waste gases. Anaesthesia system service includes the inspection and preventative maintenance of your complete anaesthesia system. 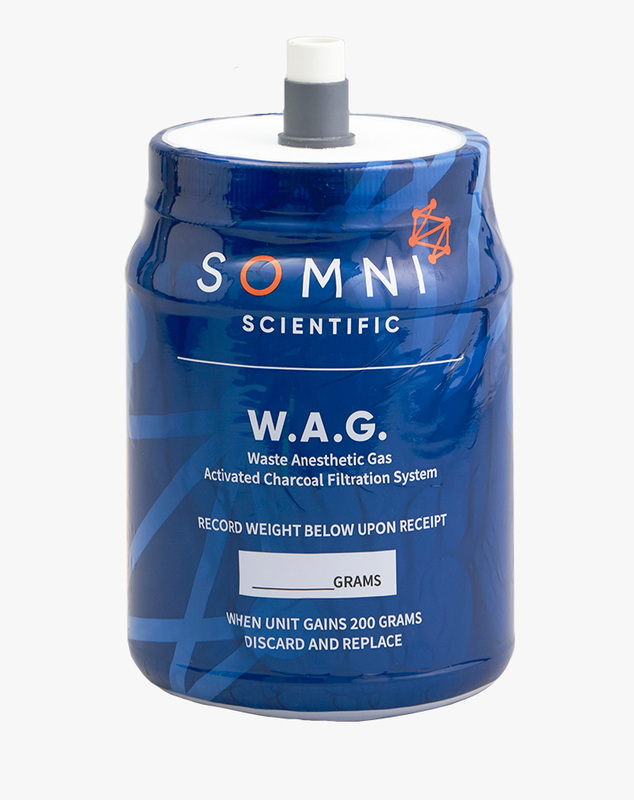 This service is conveniently provided onsite at your facility.